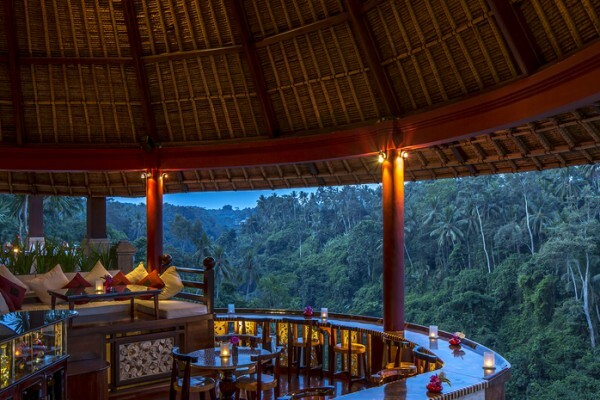 8 Must-Try Restaurants In Bali Resorts! 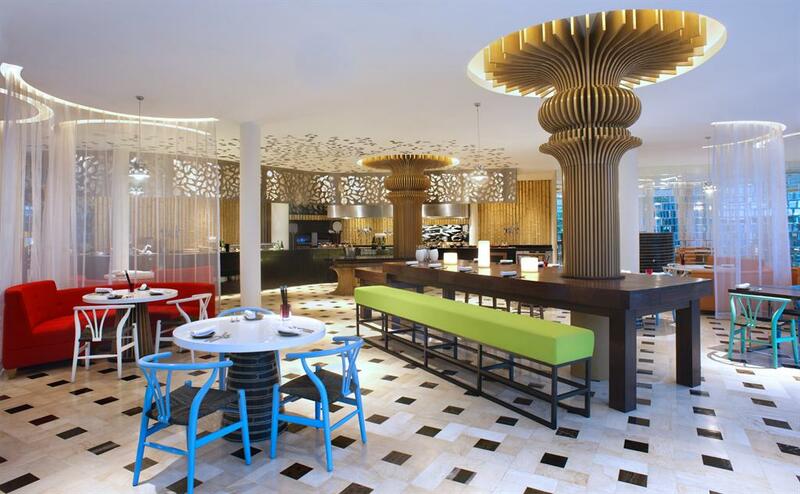 HomeArticleRestaurants8 Must-Try Restaurants In Bali Resorts! I bet you would agree with the following statement: Bali is the place where your wildest imagination comes true. You can basically do every favorite thing of yours on a single island. Speaking of which, we know that eating an extensive selection of food is included in your itinerary, and you know we’ve already got you covered for cheap eats around Bali. Craving for the fancy ones? Consider it’s your lucky day, because we have jotted down some of the finest restaurants in Bali resorts that you must try. Let’s embark on a spectacular culinary journey! The perfect place to have dinner at, whether you’re bringing your loved one or your usual gang. I totally fell in love at the first sight with the amazing outdoor area arrangement, which is situated on a pool. Looks magical and fancy! What could be better than a delightful seafood dinner accompanied by an unforgettably groovy ambience? Looking for a place to have a comforting and delicious sushi sashimi meal? Then this place should be on top of your go-to list. The reason why doesn’t only include a stunning interior and a spectacular atmosphere–the sushi and the rice menu are incredibly addictive. All of them tastes fresh to bits and pieces! Such a perfect place to have your morning done right! Other than having a vibrant ambience and a charming interior, the food selection is also top notch. The vibrant colors all over the place will really lift up your mood! Don’t forget to get their Padang beef rendang with poached egg. Whatever it takes, you. must. try. this. one. 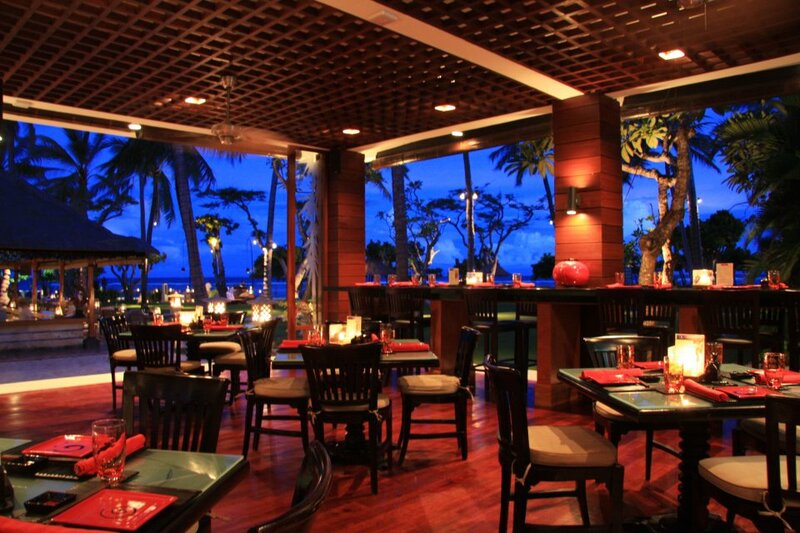 Having a delightful authentic Italian dinner accompanied by an extraordinary ocean view? Sounds like a dream come true. This place will take your dining experience to the next level. Whatever it is that you wanna order, it is guaranteed that it is made out of fresh ingredients. My favorite would be their Pennette Primavera (Rp. 138.000), so refreshing and delightful! Pair it with some amazing wine. Truly perfect. 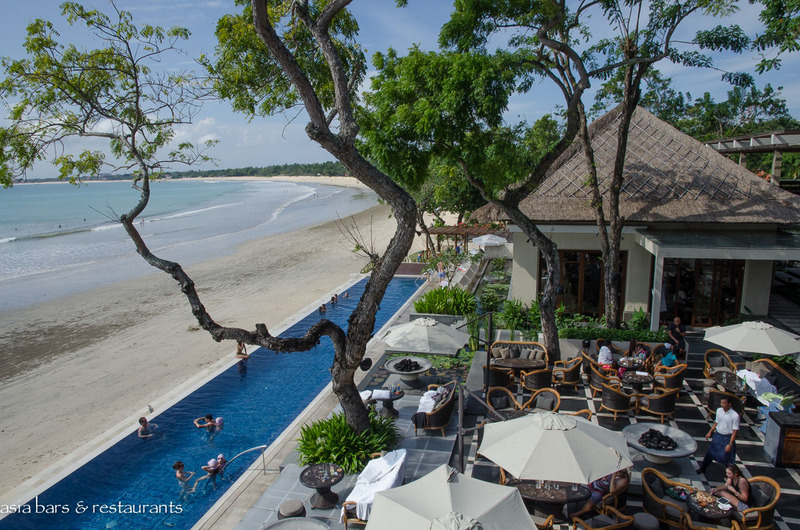 In Bali, you know beach-view restaurants can almost be found everywhere. A restaurant with a romantic tropical view? It’s pretty rare, and this place has done it so well. The view is second to none. So heartwarming to have an evening like no other. Their food is to die for, especially the Wagyu Beef Burger! A spectacular dining experience with a touch of pure serenity. This one’s also got a oh-so-gorgeous tropical view like no other. You’re gonna love the variety of the food served as well, including a wide selection of international cuisine with a Balinese touch. Their fish dishes are so addictive! One of my all-time favorites! It is situated beautifully by the beach. Perfect for an afternoon cocktail while waiting for the sun to set. This one’s got a fantastic sunset view. The pizza menu is superb! Have their Florentine Pizza (Rp. 180.000,-) that comes with a runny egg on top. Must order. The atmosphere of this place is so heartwarming and romantic at the same time. The service is top notch and so welcoming. Their food selection is amazing! They plate their food really well, making all of them look so mouthwatering. In fact, they ARE that good! Taking Asian cuisine to the next level done right. Perfect place to have some cocktails too. The post 8 Must-Try Restaurants In Bali Resorts! appeared first on Qraved Journal.